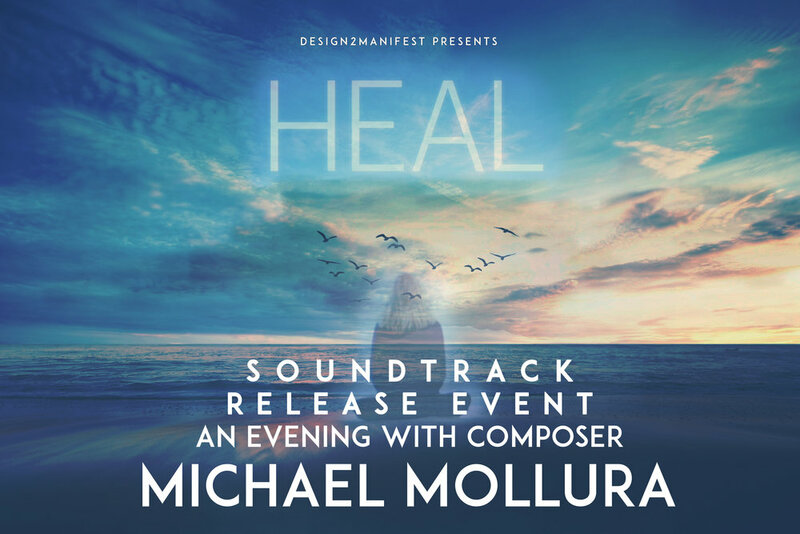 Heal Soundtrack CD release screening event will take place on Saturday April 7th at 6:00 pm at legendary McClosky Malibu art house with a rare piano performance by composer Michael Mollura. With never heard before recorded meditations by Dr. Michael B Beckwith and Patti Penn will be heard for the first time ever at this event. Including the CD itself will be available. Tickets are $20 in advance. $25 at door. Please note: no food or drink will be sold at this event so bring whatever you need including blankets or cushions. Bring friends. Spread the word. We are wanting to Heal the world together. Michael Mollura and Friends Live Music Night!